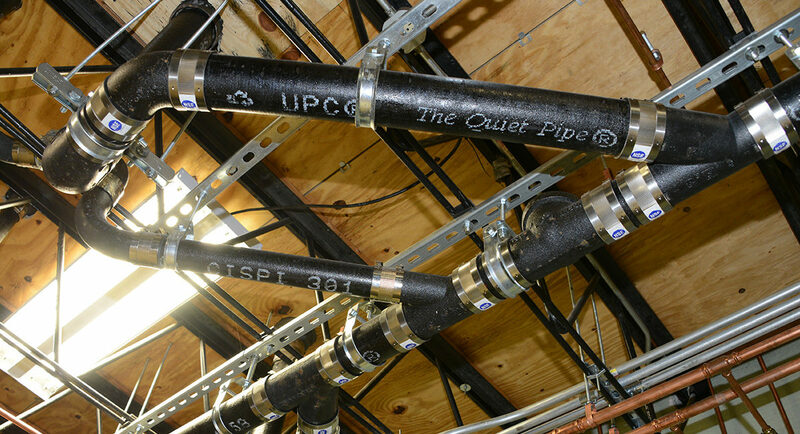 Since 1972, the Uniform Plumbing Code (UPC) has been the only statewide plumbing code approved in Washington. It is part of the official Washington State Building Code. The State Building Code Council (SBCC) reviews, develops and adopts the building codes used in Washington state. The SBCC Technical Advisory Groups (TAG) provides independent analysis and objective advice to the legislature and the Governor’s Office on state building code issues. The UPC is produced by the International Association of Plumbing & Mechanical Officials, (the IAPMO Group) a nonprofit, membership organization. IAPMO has been protecting the public’s health and safety for ninety years by working in concert with all major stakeholders in the industry, including: trained labor and contractors, engineers, domestic and non-domestic product manufacturers, suppliers, plumbing and mechanical inspectors and building officials.